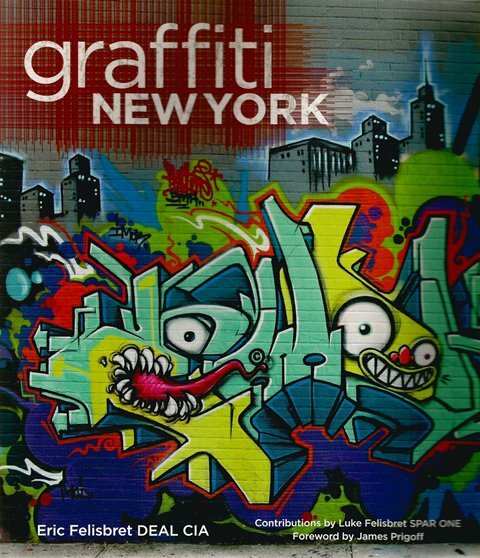 Graffiti New York by Eric Felisbret is the comprehensive history of New York City graffiti from the late 1960s up until present day. In a fashion that strikes a balance between strong visuals and brief but substantive text and interviews, it presents the big picture of the city that gave birth to a global visual/social revolution. 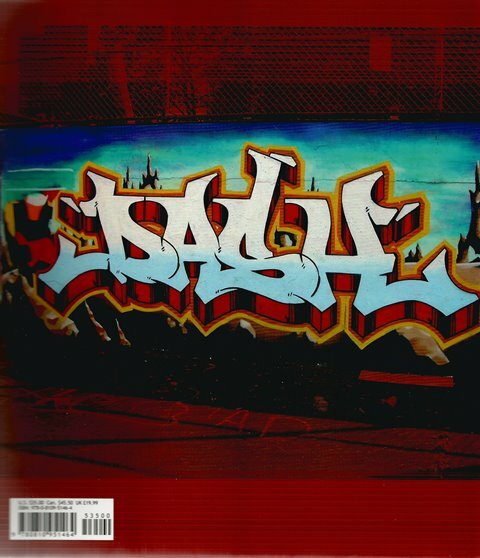 Graffiti New York details the concepts, aesthetics, ideals and social structures that have served as a cultural blueprint for graffiti movements across the world. The book features approximately 1,000 images, complemented by texts by the authors and other relevant players in the movement, as well as descriptive graphics and sidebars. Spanning the birth of simple signature tags to today's vibrant murals, covering the movement's growth, its social framework and values, the various forms of graffiti and significant artists and crews, "Graffiti New York" presents the big picture like no other.